With one more week until Christmas, stores are making it easy for last-minute shoppers with longer store hours. 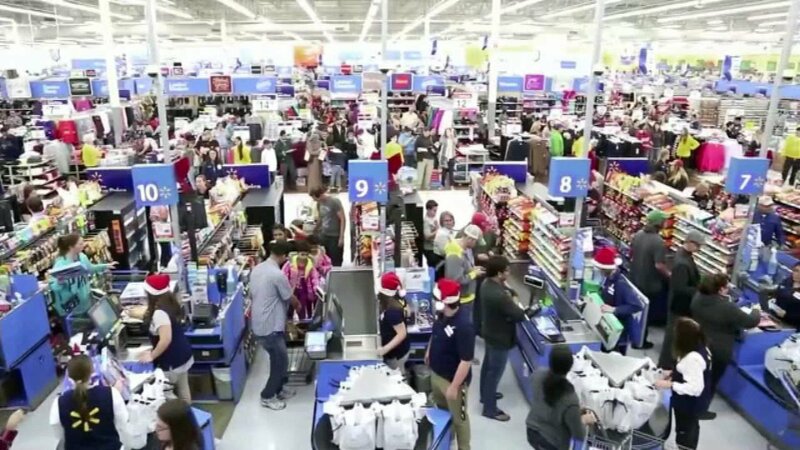 All Wal-Mart stores are staying open until 8 p.m. on Christmas Eve. Kohls will be open for 170 hours straight. More than 900 retailers are offering free shipping with guaranteed delivery by Christmas Day.